Such an informative post! 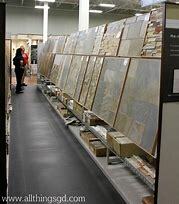 I ended up finding great ceramic tile floor after tons of research. I’m glad I was able to find these resources before I made a selection.